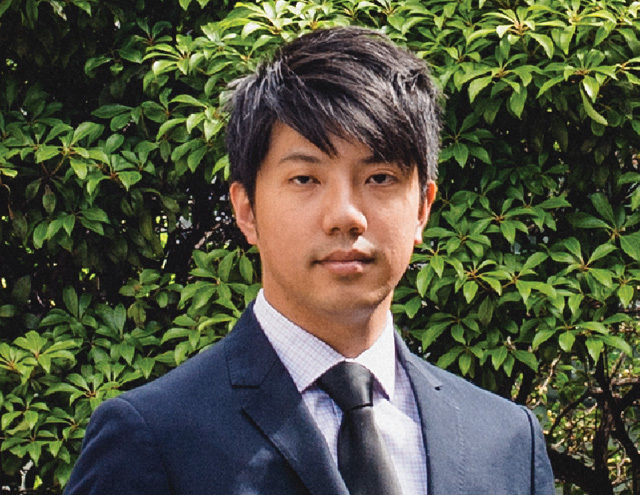 Dennis Lo, BSc, MBA is one of our Financial Analysts involved in deal screening, structuring, and due diligence. Dennis began his career in capital markets after several years of R&D in Genetics and Oncology, where he gained significant experience in statistical and data analysis. Prior to joining Bond Capital, Dennis was working in a boutique brokerage firm as an equity research associate covering the precious metals sector, as well as assisting Sales Desk in analyzing Biotech/Pharma companies. Dennis graduated from UBC with a Bachelor of Science Degree in Biochemistry. He holds an MBA from Queen’s University.